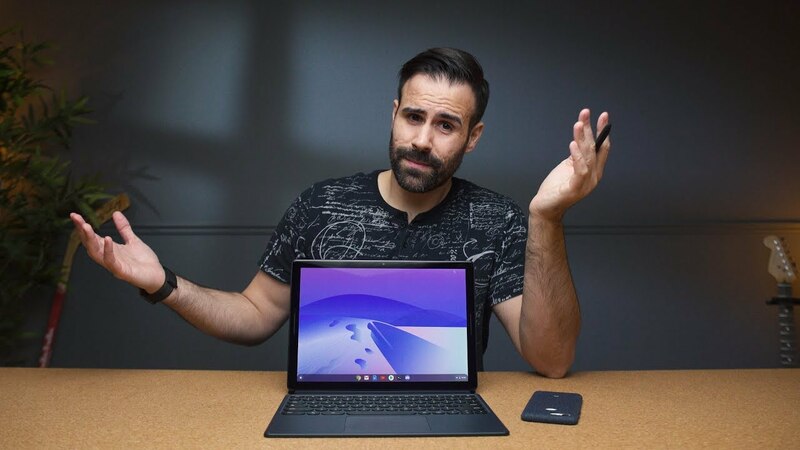 Home / Pixel Slate Walkthrough – Should You Buy a Chromebook? The Pixel Slate is a high end chromebook with a lot of great features. Here’s my review, walkthrough and impressions! Livestream on YouTube every Friday at 4PM EST. Twitch livestream every Sunday at 9PM EST. OnePlus 6T McLaren Unboxing - Orange is the New Black!